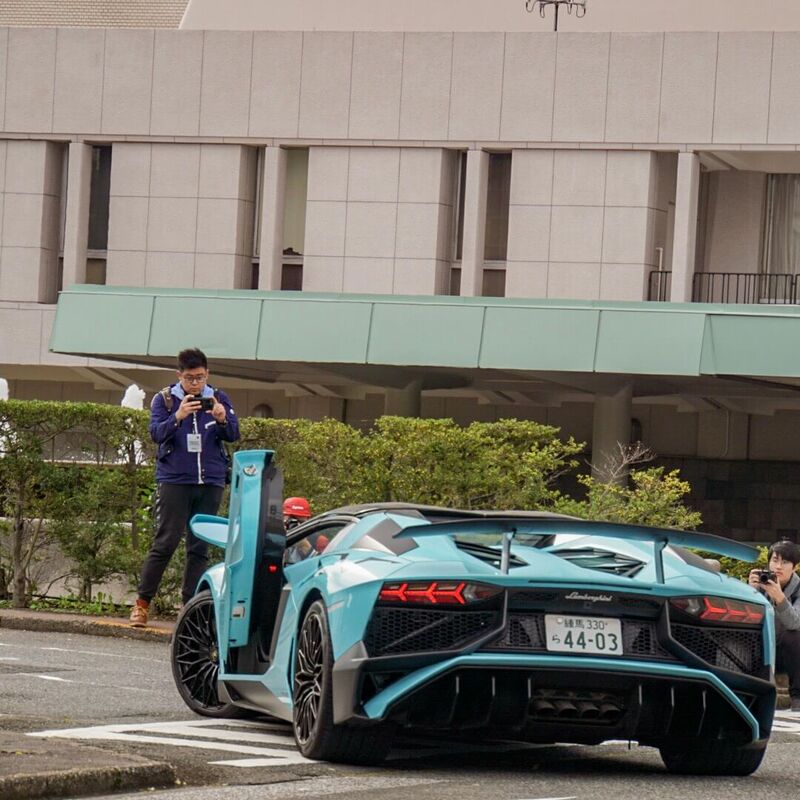 The Japanese car scene is notoriously epic. 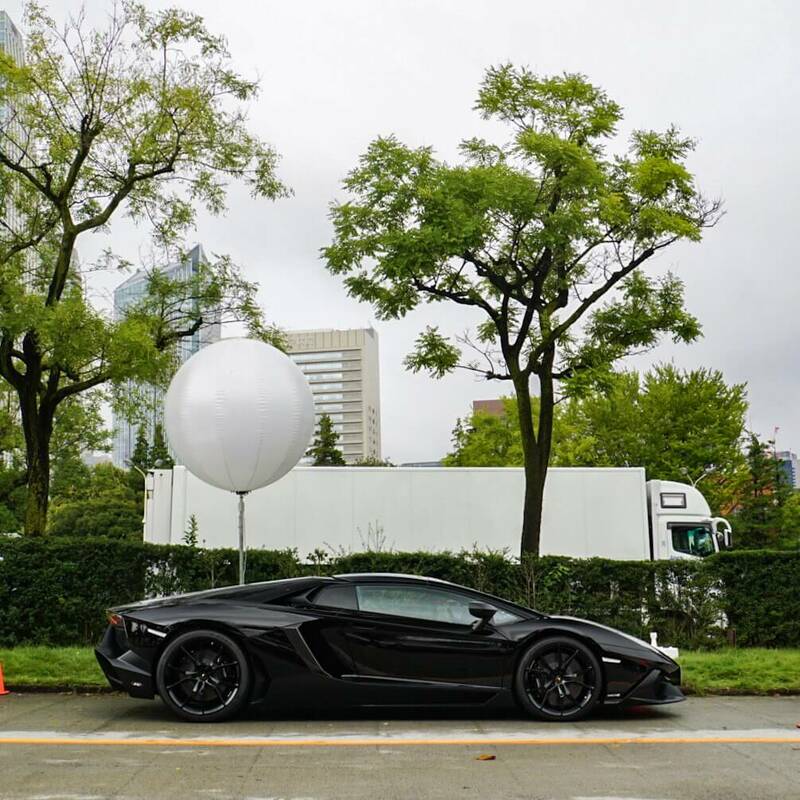 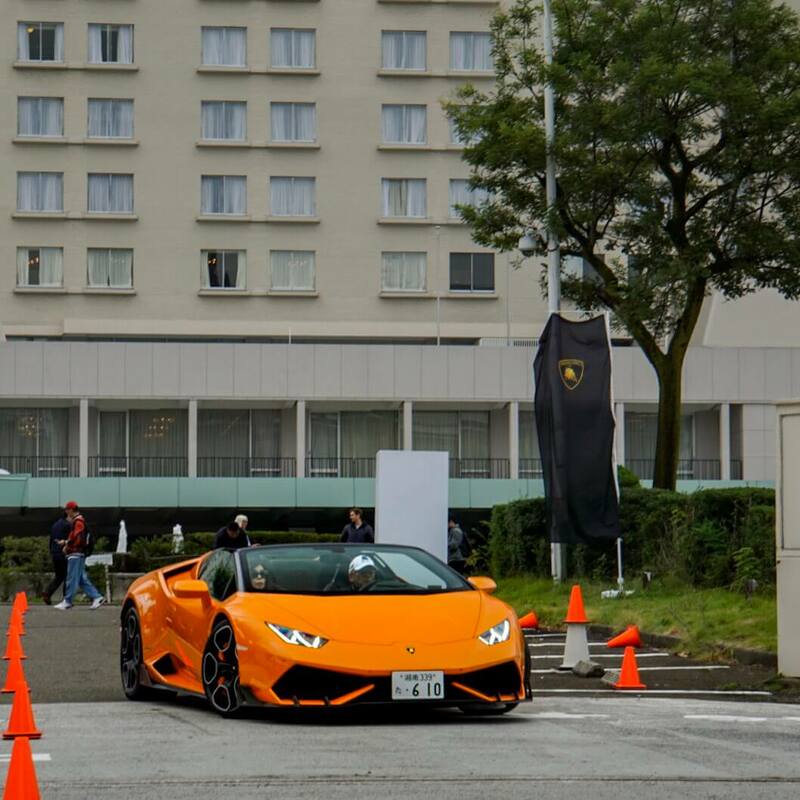 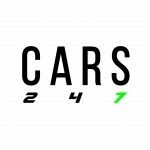 Cars247 Photographer Ben Abell was at one of the craziest events of the year last weekend: Lamborghini Day Tokyo 2017. 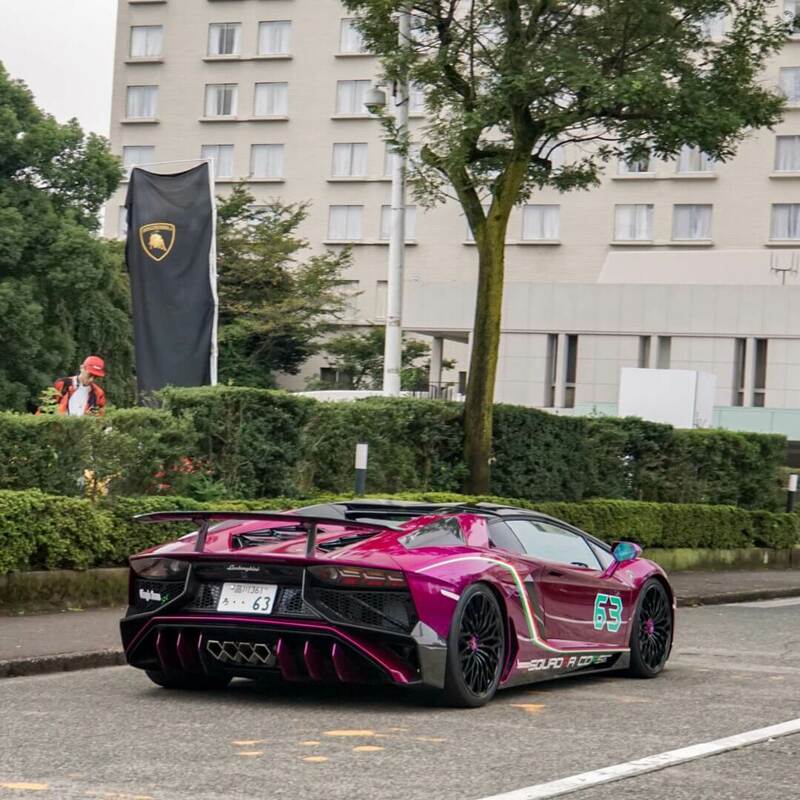 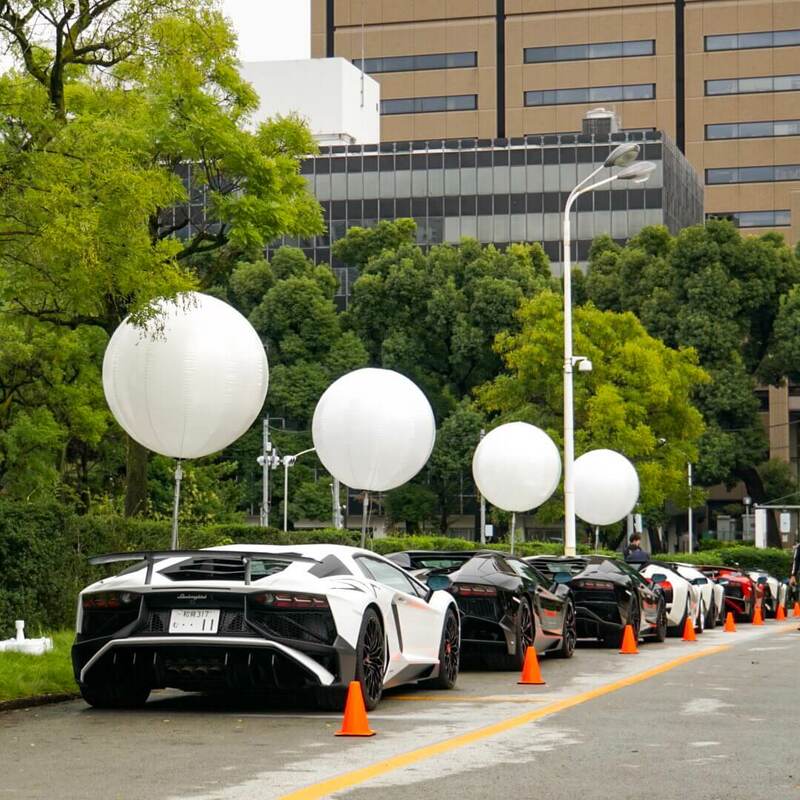 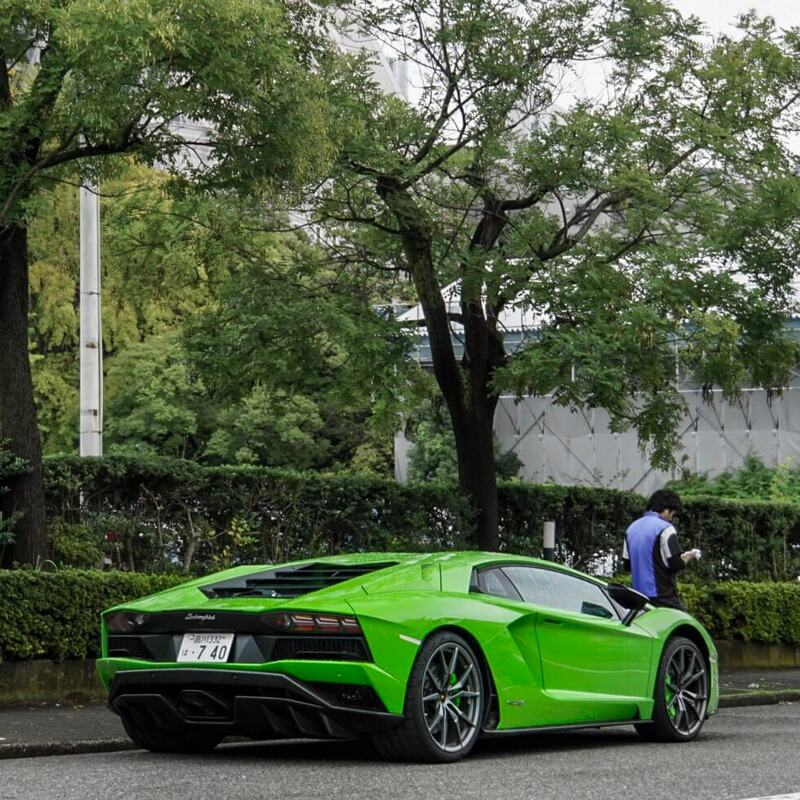 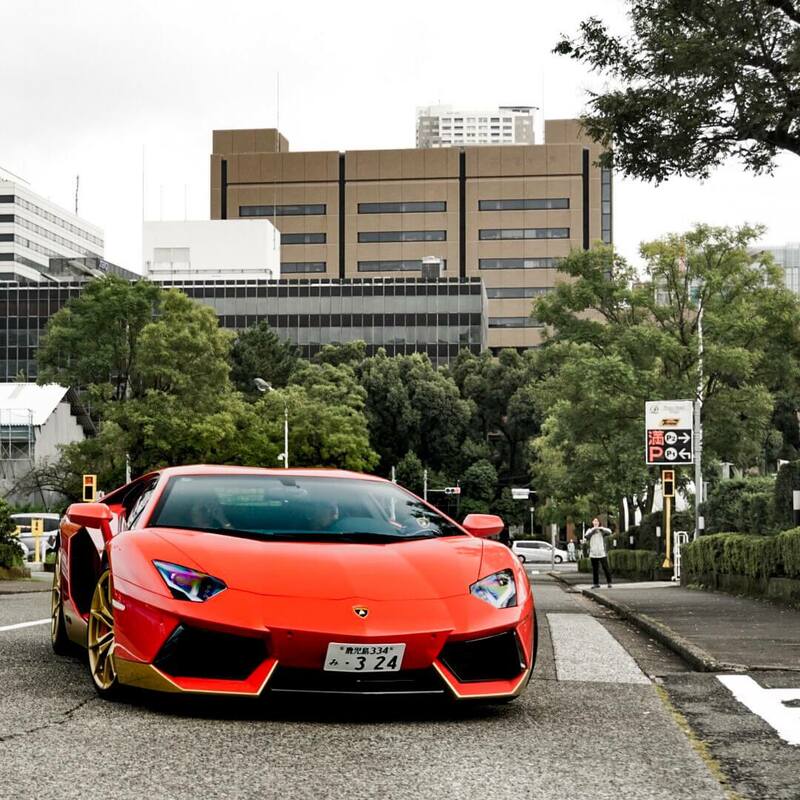 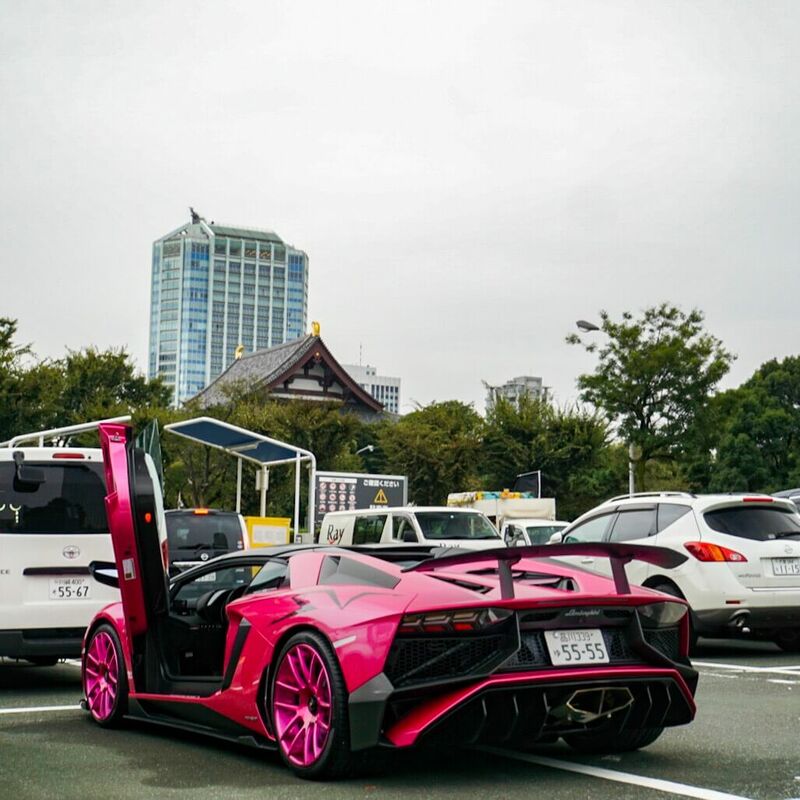 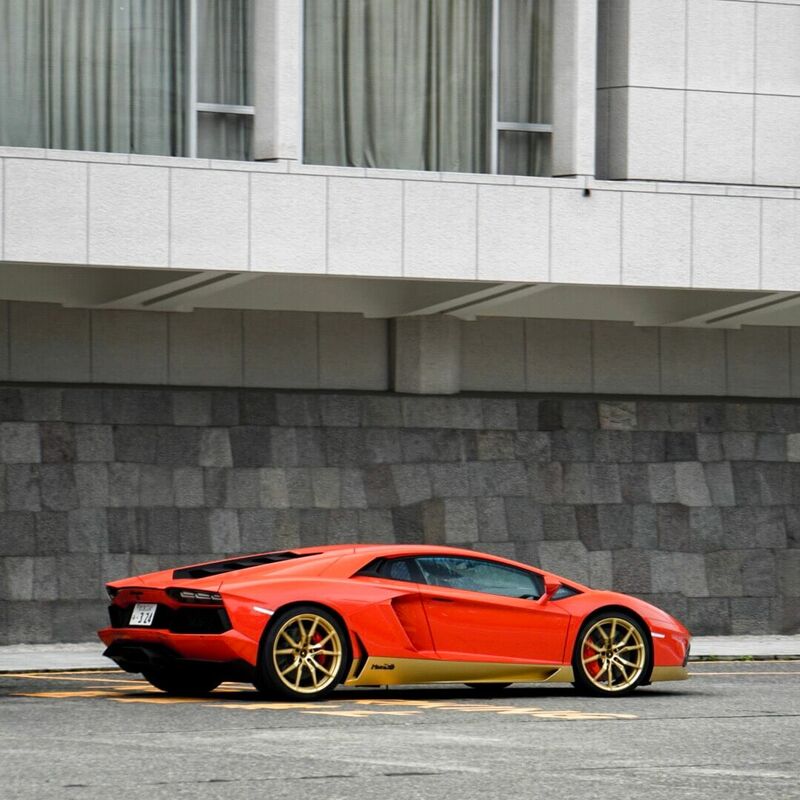 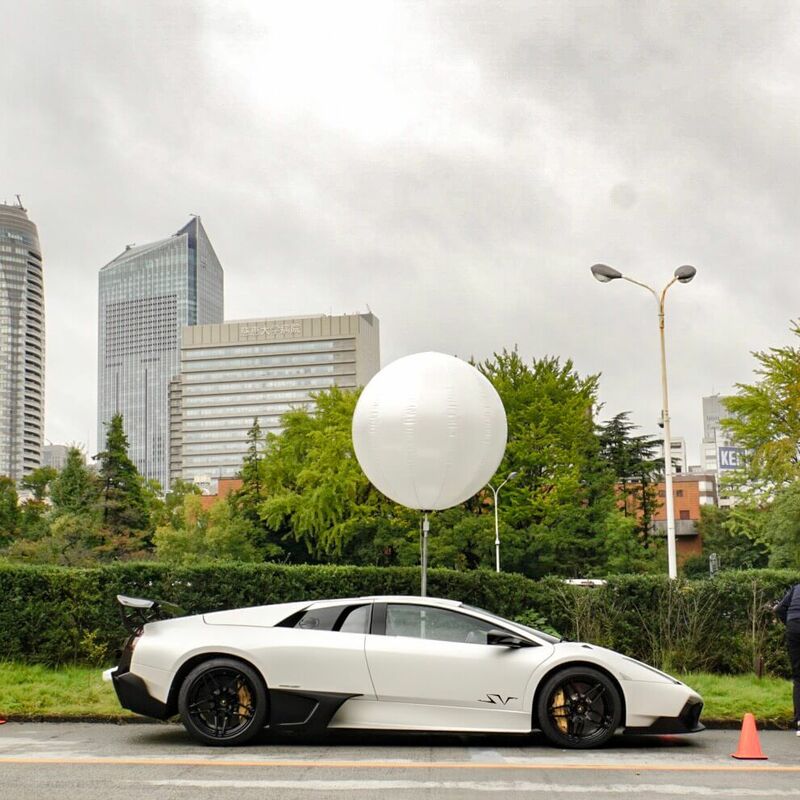 For three years now, Lamborghini Japan, for one day only, has held what has to be the largest gathering of Lamborghinis in the Land of the Rising Sun. 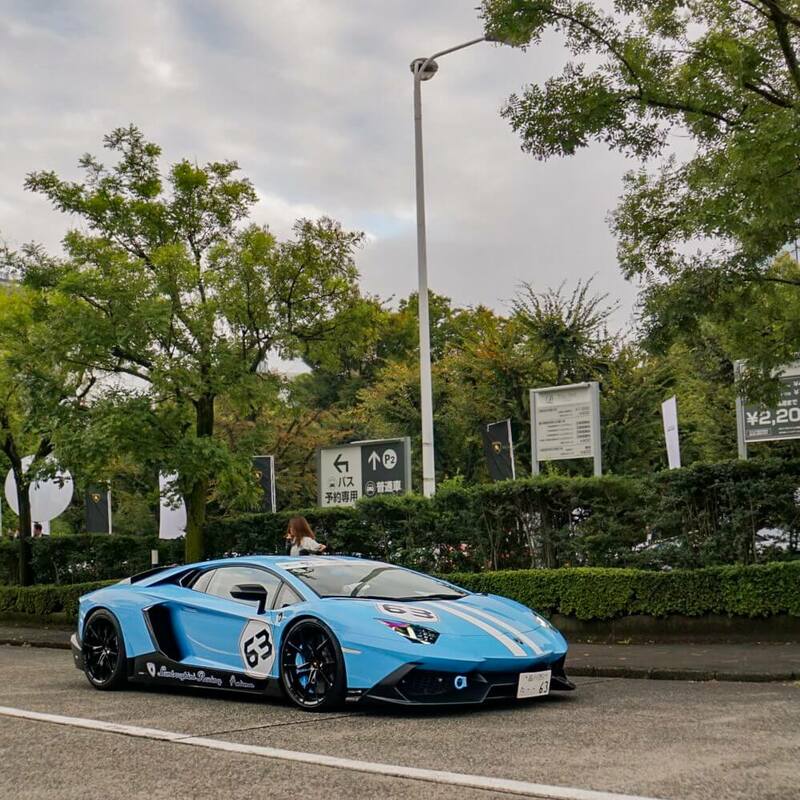 To celebrate 50 years in Japan – Lamborghini announced five special one-off Aventador S Roadsters. 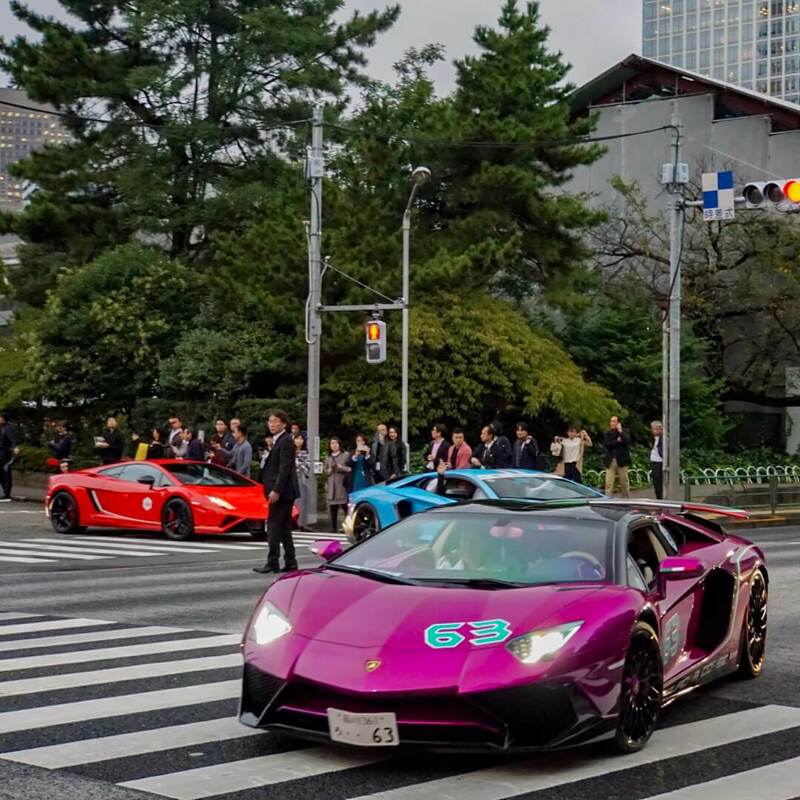 These five special cars have taken inspiration from the Japanese “go-dai” (five elements): fire, water, earth, air, and heaven. 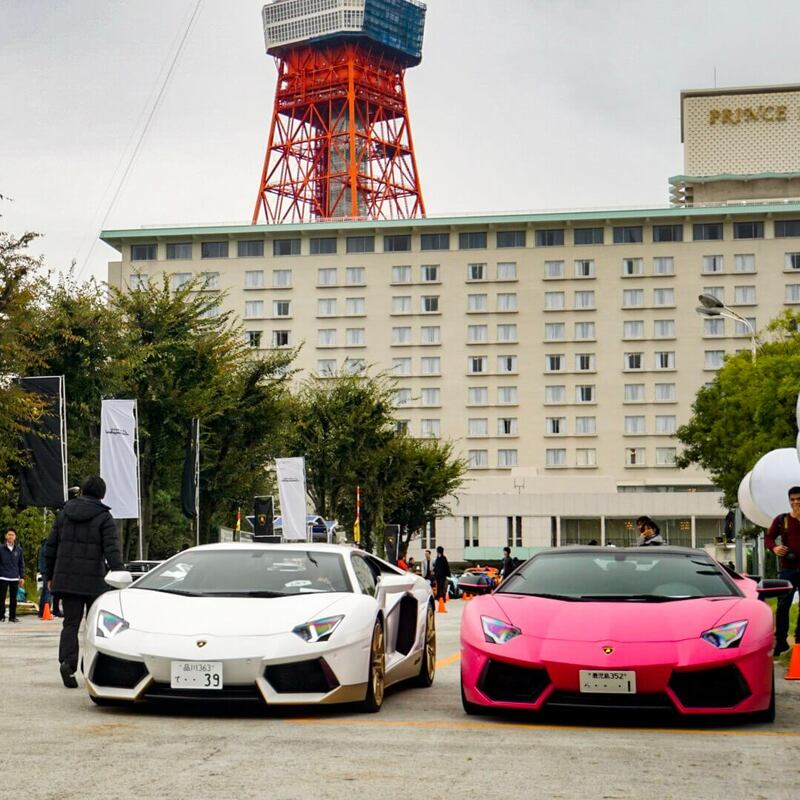 All of which are sold out.